Data protection and increasing attacks on the DNS infrastructure are two of the topics on the agenda of the next ICANN Meeting. On 28th November in Cologne, the eco Association will present one of the Internet industry’s most prestigious awards. In seven award categories, a jury of experts comprising of representatives from industry, academia, research, and politics has selected the three most promising submissions of 2018 and nominated them for the eco://award. The first-ever rollover of the key used to sign the Domain Name System’s DNSSEC security extensions has been hailed as a success by ICANN. The first-ever DNS root key-signing key (KSK) rollover on 11 October may leave some users unable to get online - All operators of validating resolvers need to ensure that their trust anchors are updated before it’s too late. eco International interviewed Neal McPherson (Portfolio Manager at 1&1 Internet SE) & Tobias Sattler (Chief Information Officer at united-domains AG & Vice Chairmen of the ICANN Registrar Stakeholder Group) on their joint RFC proposal for a standarized Registry Reporting Repository for accredited domain name registrars. eco – Association of the Internet Industry today submitted comments on the European Commission’s notice to stakeholders for handling the existing registrations of .eu domain names of UK residents and businesses, totaling more than 300,000, in the event of BREXIT. In the category “Domains”, companies are awarded with the eco://award for outstanding innovative business models or services relating to TLDs. Lars Steffen, Director of eco International and Project Manager for Names & Numbers, supervises the award category “Domains” and in this interview provides further information. With an attendance of 1,100 participants, the ICANN62 in Panama City was the ICANN policy forum meeting, with a compact agenda focused on working on ICANN policy matters, and a number of cross-community discussions on key policy issues of broad interest. 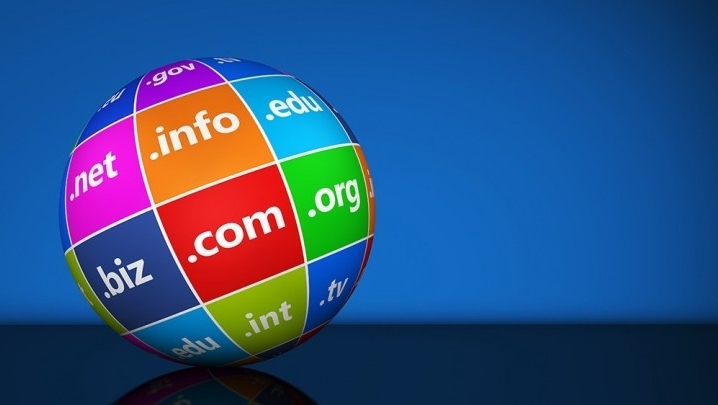 The European Registry for Internet Domains (EURid) and the International Anti-Counterfeiting Coalition (IACC), have announced a joint effort to fight cybercrime in the .eu and .ею domain name space. 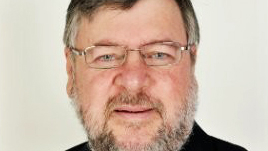 Lars Steffen, Director of eco International, explains why Universal Acceptance (UA) is important in today's globalized and interconnected world. Hear eco's Thomas Rickert, eco Chair Oliver Süme, and i2Coalition's Christian Dawson at ICANN62, giving an update on the GDPR, and discussing how local laws can have global reach. The City of Hamburg, as joint hosts with the eco Association and DENIC, to welcome the international Internet community for the 2020 conference and AGM of ICANN, the global coordinator of domain name administration. EURid’s 5th iteration of the .eu Web Awards puts forth a revised nomination and voting process and a new website to engage even more proud .eu and .ею domain name holders. The .eu Web Awards is an online competition acknowledging the best websites using the .eu or .ею extensions, in 5 categories. As negotiations proceed towards the ultimate separation of the United Kingdom from the EU, the European Commission has come to a decision on European domain names: British businesses that are not also established in the EU and private individuals living in the UK will no longer fulfill the legal requirements to have a .eu URL. 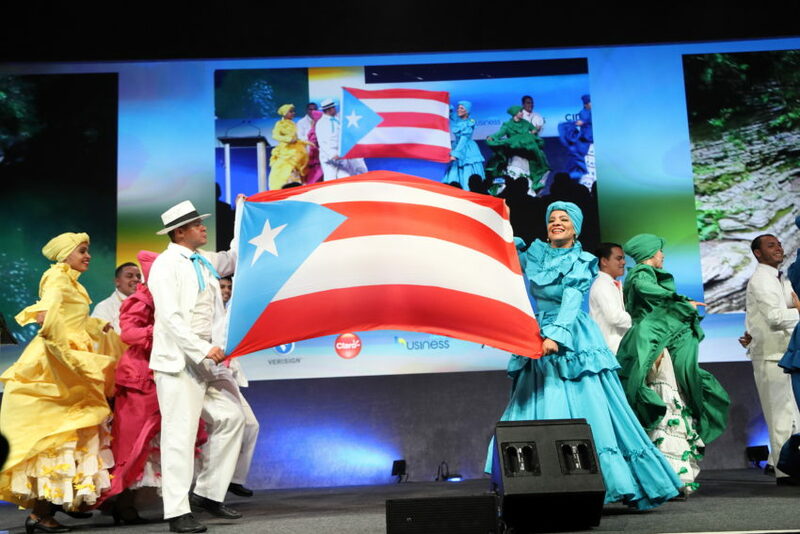 The ICANN61 Community Forum took place in San Juan, Puerto Rico from 10th to 15th of March, with an attendance of 1919 registered participants. As could be expected, the agenda of the first meeting in 2018 covered a wide range of topics, such as the discussion about geographical names and the cuts in the ICANN budget. As Domaining Europe enters its 10th year, the event itself will now be hosted now under a new name NamesCon Europe. For this reason, we interviewed Dietmar Stefitz, the founder of Domaining Europe. What can be expected in 2018? How exactly can companies benefit from dotBrands – and perhaps even from their own top-level domain? Not only do dotBrands have a complete universe of Internet addresses open to them; they can also innovate new business models, expand their distribution channels, and align their online marketing activities. Katrin Ohlmer from DOTZON explains.